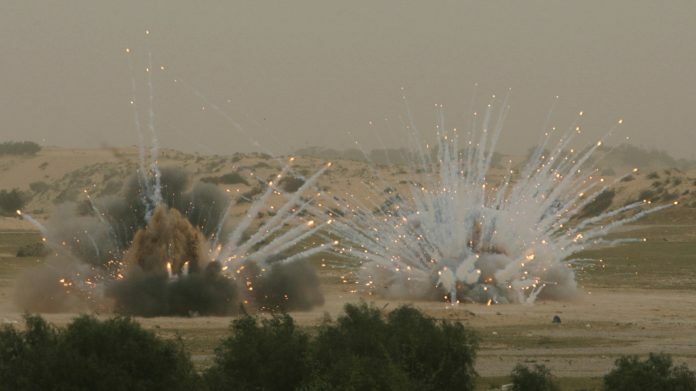 A look at the criticism and legal status of white phosphorus use in warfare. Phosphorus has many shapes, forms, and uses as we’ve stated previously in our article on the topic of a possible looming phosphorous shortage. Though not all forms of phosphorus are harmful, we’ll be focusing on a nefarious form of phosphorus: white phosphorus. It is made from a common allotrope of the chemical element phosphorus, which is commonly used in smoke, trace, illumination, and incendiary munitions. The substance is also known as WP or “Willie Peter” from the Word War II phonetic alphabet for “WP.” White phosphorus can self-ignite, and it will severely cause damage to [almost] anything it touches. 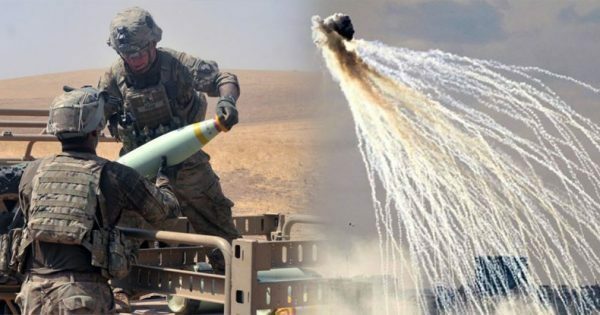 In 2016, the Pentagon posted an online video of the U.S. forces using white phosphorus munitions in their war against the Islamic State. The pictures show a U.S. Army artillery unit in Iraq that employs white phosphorus munitions, mostly M825A1 rounds. These form a smokescreen that can remain in the air for up to ten minutes and can automatically ignite when coming in contact with air. White phosphorus shells can cause severe wounds to soldiers and civilians, as well as medical professionals that treat the injured. Humanitarian laws throughout the world order that white phosphorus munitions be used only in areas where there are no civilians. Using these against enemy combatants is also questioned since they can result in horrific injuries. Most recently, there have been reports that U.S. forces in the Syrian city of Raqqa have employed munitions that are loaded with white phosphorus, even though this is prohibited by international law. The U.S.army and the Israeli army have been criticized for their use of white phosphorous for military operations. Air Force Col. John Dorrian wrote in an email that the U.S. military uses all precautions to reduce the possibility of incidental injury to non-combatants and civilian constructions. White phosphorus has been used in Iraq in the past. In 2004, Marine artillery units were criticised for firing their munitions on entrenched rebels. White phosphorus was also used by U.S. troops, mostly in the quite eastern part of the country. In 2009, it was reported that NATO forces burned a girl using this munition. Mark Hiznay, who works for Human Rights Watch, stated that he was concerned about the use of white phosphorus by U.S. soldiers. 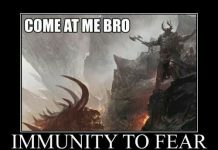 Hiznay believes that any tactical advantage acquired in the battlefield will be outweighed by the stigma created by the horrific burns to civilians. 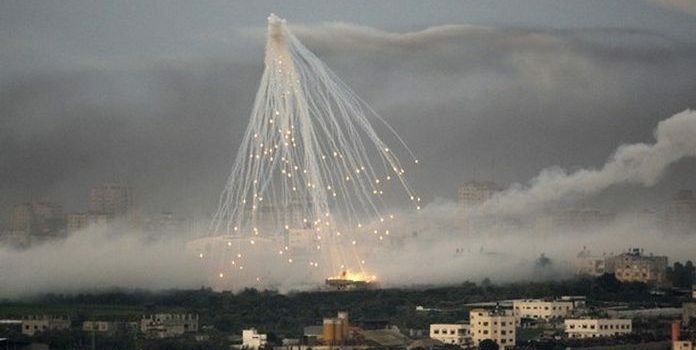 The Israeli military has also been accused of using white phosphorus shells in areas that are populated by civilians. Even though white phosphorus is primarily used as a smoke screen, it is very versatile. It can impede the use of infrared tracking devices that are used to guide anti-tank missiles. The material is also significantly light, so it can be included in hand grenades. For the most part, white phosphorus is used as a masking agent because it works fast. In only fractions of a second, it is able to inflame into thick, white, expansive clouds. As a weapon, white phosphorus can produce horrific burns. Other than white, phosphorus comes in colors like yellow, red, and black. White phosphorus has a smell similar to garlic, and it is unstable thermodynamically. This waxy solid begins to turn yellow when it is heated or exposed to the sun. Whenever it is exposed to oxygen, it undergoes a spontaneous combustion. Red phosphorus is somewhat more stable. It is known to catch fire when exposed to temperatures above 240 degrees Celsius. 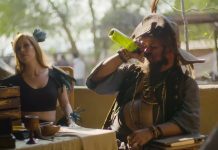 It is useful as an ingredient in smoke bombs. Black phosphorus is the least reactive of all them all, and its appearance is somewhat like graphite, i.e., dark and flaky.